Kingston Ridge is a mature neighborhood that offers peaceful living with no HOA! 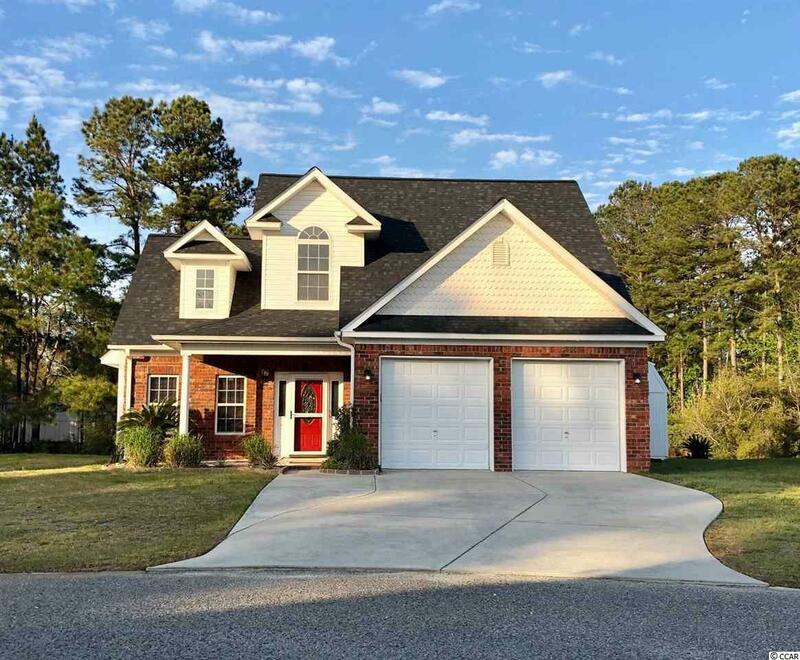 This 3 bedroom, 2.5 bath custom home features a new roof Jan 2019, hot water tank 2017 & HVAC in 2016. NOTHING TO DO but just move in!! 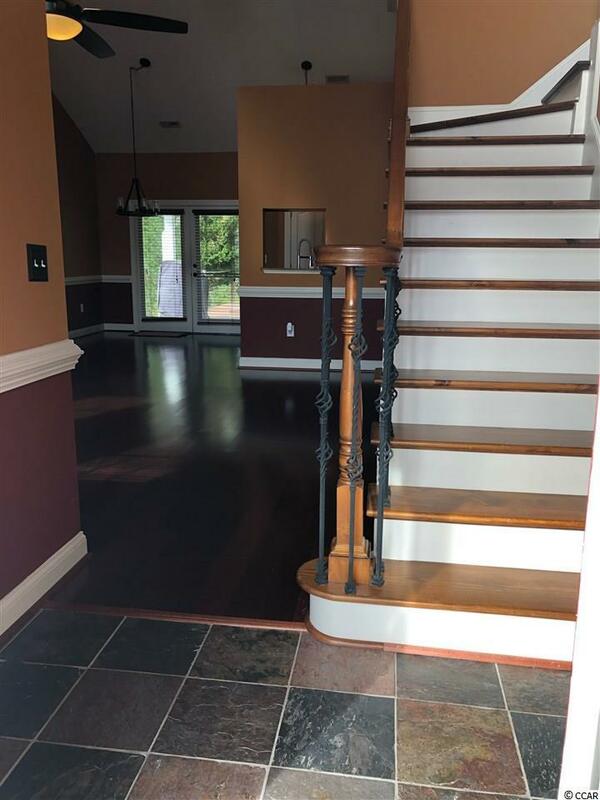 Many upgrades to include -- Brazilian cherry hardwood floors throughout main living area, downstairs master w/tray ceilings, berber carpet and a showcase Master Bath that features a granite double vanity with vessel sinks and a early 1900s clawfoot tub for a luxurious bath. The kitchen boasts Frigidaire Gallery series appliances, granite countertops and 42" cabinets. All upgraded lighting throughout. 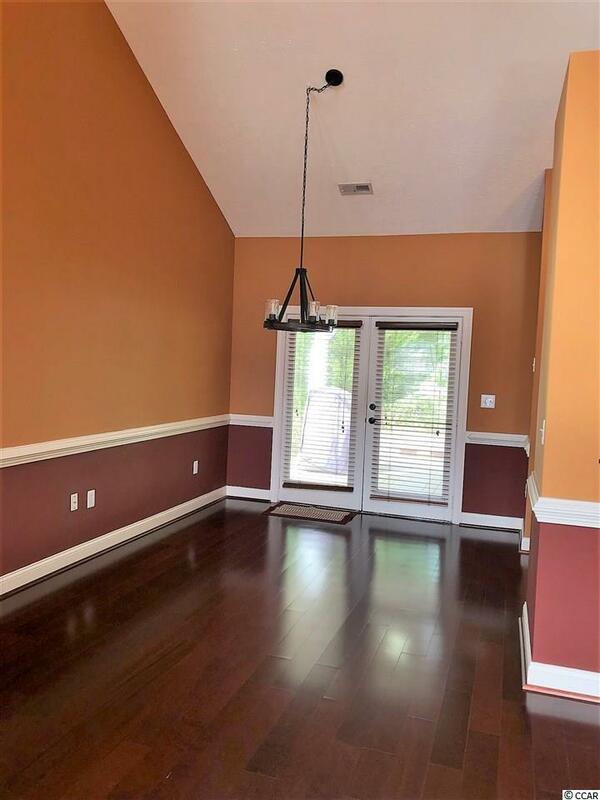 Get ready to enjoy outside living at its best - huge covered porch spanning the length of the house, large pond to enjoy watching the ducks, turtles, fish and geese. Your own relaxation dock, one-of-a-kind built in fire pit and to top it off - wind down and chill out in your own spa hot tub. 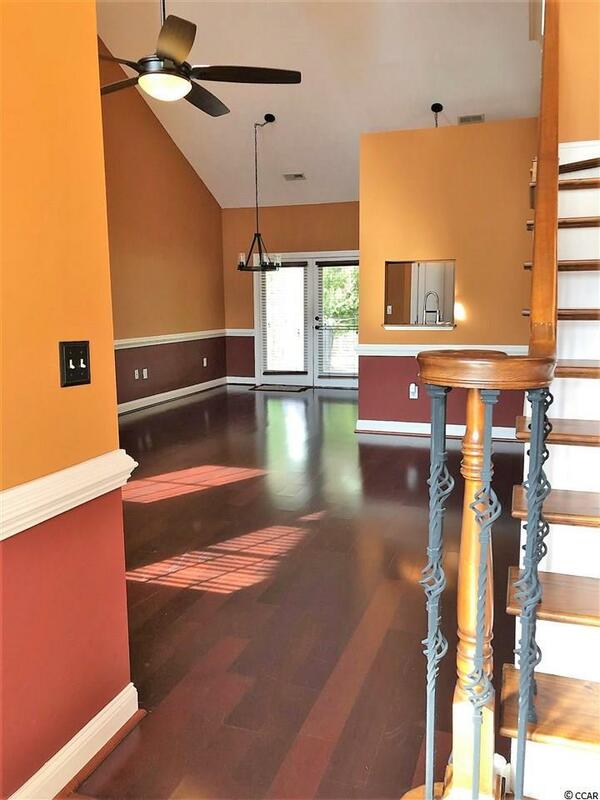 Home is located close to Market Commons, beach, hospitals and shopping. Don't miss out on this one - it won't last long! Schedule an appointment today. Square footage is approximate and is not guaranteed. Buyer is responsible for verification.